Last year we saw how Google's push for developers to dive into augmented reality support paid off with a slew of AR releases on the Play Store. It would appear that this excitement has died down in the last few months, though there are still more than a few quality AR apps and games landing on Android that are worth pointing out. So without further ado, here are the newest and notable augmented reality games and apps released in the last seven months. There was a huge uptick of augmented reality apps and games released on the Play Store back in March that was a result of ARCore's expanded device support. AP covered both the games and apps published at the time, but I wanted to keep track of further releases just to see if we could keep these AR roundups going. It may have taken four months, but I finally have a solid AR roundup for all of our readers. This time around, instead of writing two separate lists, I have combined both apps and games into one article. So without further ado, here are the best new AR apps and games released in the last four months. With Google's recent push for augmented reality content on Android through the use of ARCore, I thought it would be fun to collect all of the new AR games that released in the last couple of weeks into one of our gaming roundups. 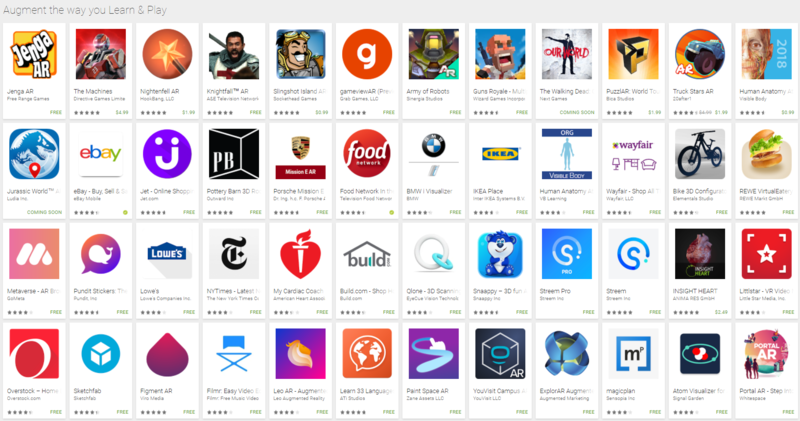 So without further ado, here are the most recent and notable AR games to hit the Play Store. 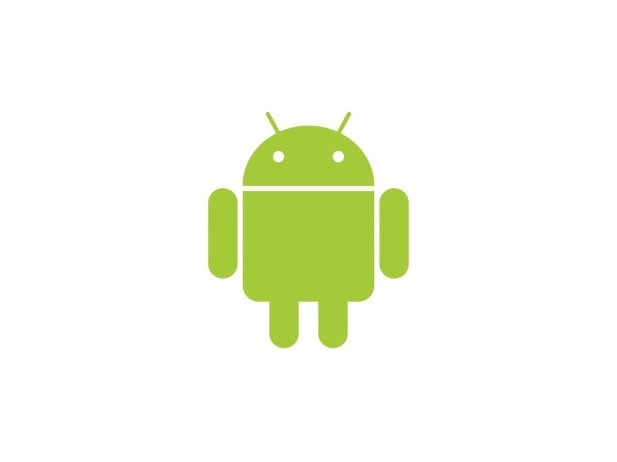 Every Monday Android Police publishes a list of new and notable apps or games to the site. It works out to around a hundred new apps a month, and over a thousand by this time in the year. If you wanted to, you could go back and look through all of them on the roundup page... but you probably don't. And why would you, when we've already done the legwork for you? 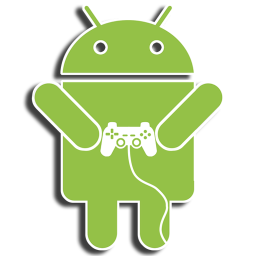 Following in no particular order are the Android Police team's picks for our favorite new Android games of 2015. A lot of these didn't debut on Android, but they came to the platform this year, and they're all currently available on the Play Store. If you're a fan of strategy games, you had a very good month in November. In addition to soft strategy like Kingdom Rush: Origins and Godus, you've got new entries in the XCOM and Civilization series, not to mention the very impressive newcomer The Banner Saga. There are also some respectable entries in what you might call the casual genre (if you weren't busy swearing at some of the higher levels in The Blocks Cometh), and we've added a few honorable mentions as well. Arguably the best-known tower defense game on mobile has another installment. July saw the release of what's probably the biggest (or at the very least, the most high-profile) game of the year: Modern Combat 5. You can check out Ryan's review here, but there are a lot of other entries to Android's game catalog that you should consider playing. Our top seven picks from this month are below, in no particular order, with honorable mentions thrown in as well. 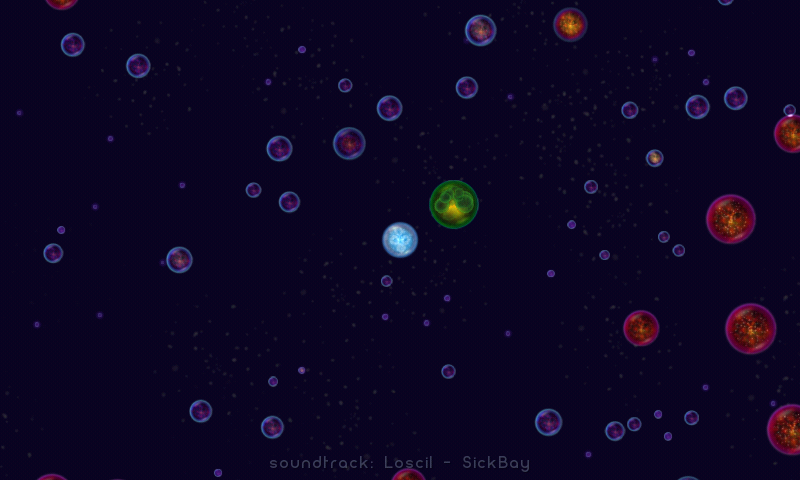 Students, load up on them so you'll have something to play in class on the bus. Stop reading this roundup and go read Ryan Whitwam's review of Leo's Fortune. 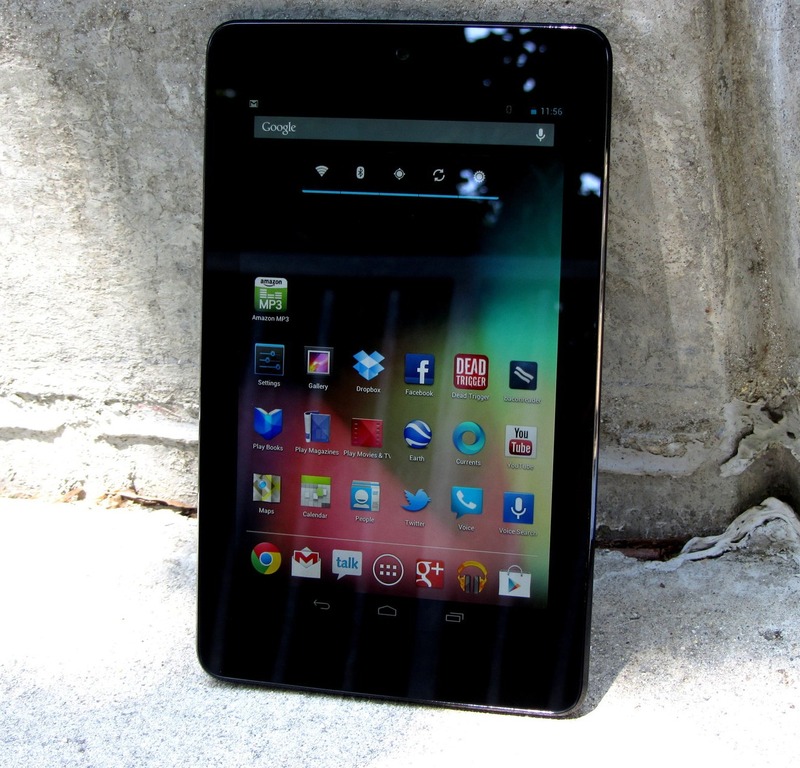 If you've purchased a Nexus 7, you might already be well-aware of the fact that it is literally the perfect size for a touch gaming system. What you may not know is what games are actually worth your time and, more importantly, your money. That $25 Play Store credit is probably burning a hole in your pocket, and you're just itching to figure out how to spend it. I'm going to give you the rundown on which games you should definitely be looking at - old and new. And because everybody has different tastes when it comes to gaming, we're giving you a real list - 15 of our top picks. We were first introduced to Star Defender 3 a short time ago, but it has already become one of our favorites. 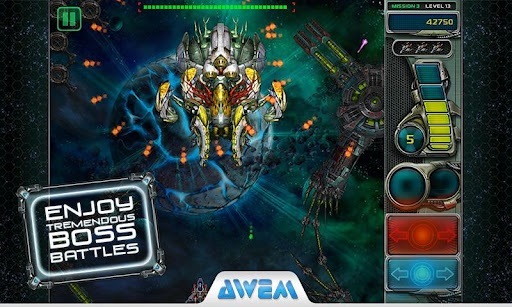 This spectacular space shooter by Awem Studio really has quite a bit going for it, and if you happen to be a fan of games similar to Space Invaders then this title will definitely whet your gaming appetite. 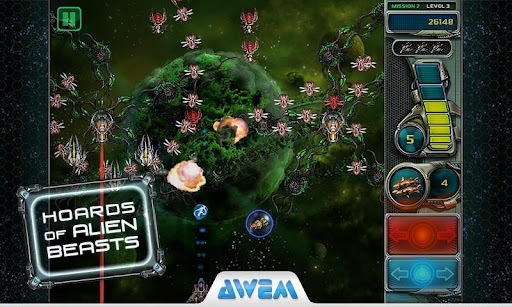 In Star Defender 3, you'll come up against wave after wave of alien enemies, but you also have a very large arsenal of weapons to fend them off. All in all, this is a thrilling action-packed game well worth the $0.99 price tag. 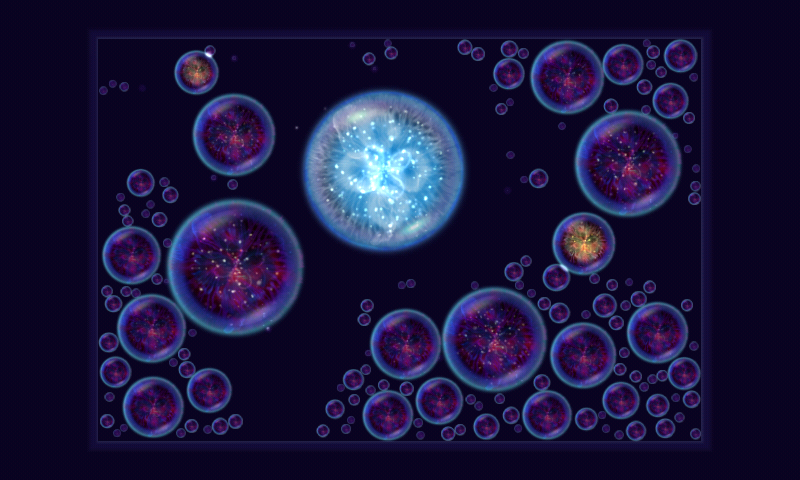 Osmos HD, by Hemisphere Games, made its jump to the Android Market in late January, and brought with it some insanely relaxing gameplay. 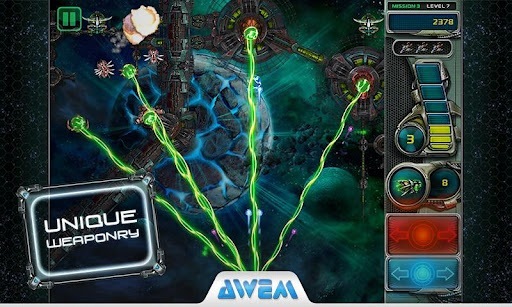 It was previously available on computer and iDevices, so you may have played it before it became available on Android. However, if you haven't played it already, the concept is ridiculously simple, but oh-so awesome. Basically, you control a tiny little lifeform called a 'mote', and aim to consume or avoid being consumed by other 'motes.' It may sound odd, and way too simple to be fun, but that's just not the case. 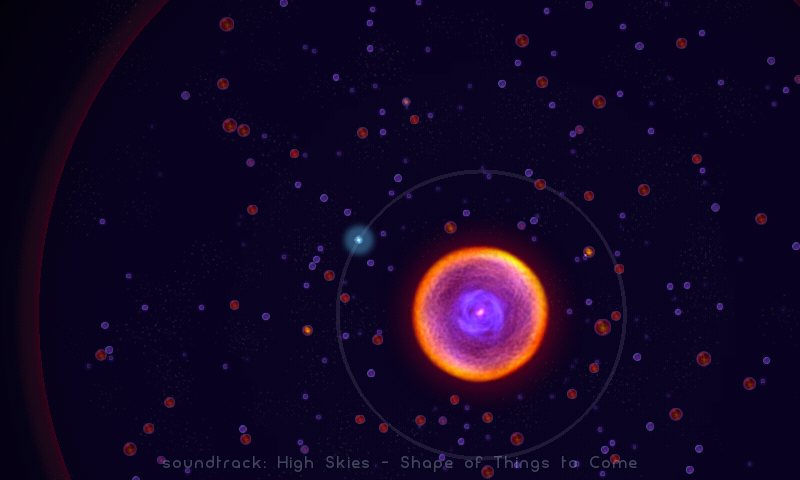 The game is relaxing, captivating, and has hypnotizing graphics and soundtracks.